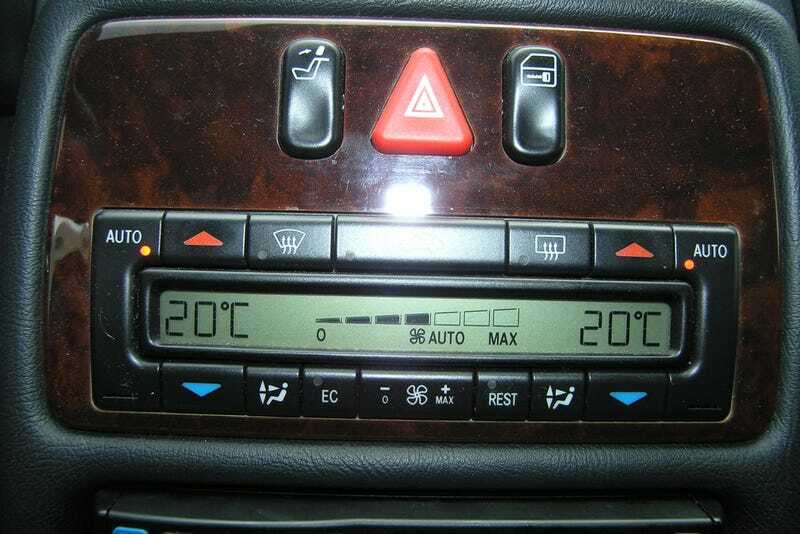 What is the correct temperature in your car? Before multi zone HVAC became common in cars many a battle has been fought between people travelling together over what temperature is reasonable. What is your preferred choice and what punishment awaits those who mess with the settings while you’re driving? Personally, I like to have my temperature set to 17*C (62.5F) in direct sunlight and 19*C (66F) in most other cases, which is probably about average.